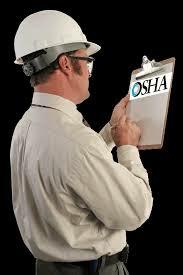 Qualified and competent OSHA construction site safety inspectors play a very important role in preventing workers from being injured or dying on construction sites. 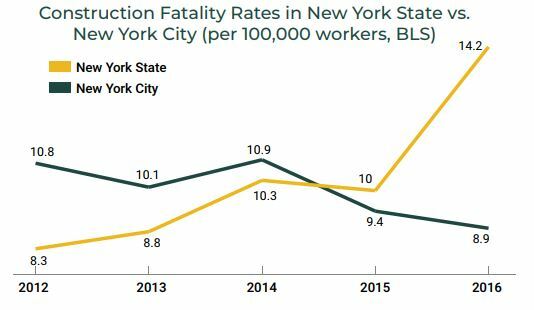 Unfortunately with the recent boom in the construction business in New York City, these inspectors are very hard to find and their rates have been increasing significantly. Certified Site safety inspectors have taken a safety course with OSHA and must meet specific criteria before receiving a OSHA certification. However these last years many unscrupulous workers just blew off the classes and presented falsified OSHA cards to contractors in order to become site safety inspectors. Since the beginning of the year the City has been cracking down on these workers. Nail gun injuries send more construction workers to the hospital than any other tool-related injury. Most injuries are punctured hands or fingers but in some cases the injuries are far more serious and can even lead to death. To prevent these type of injuries OSHA just created a new Nail Gun Safety web page and a complete guide on Nail Gun Safety that can be downloaded by construction workers directly to their mobile phones in English or in Spanish. The new webpage offers great links to relevant content from the Center for Construction Research and Training (CPWR) and from the Centers for Disease Control and Prevention (CDC) as well as access to training, regulations and additional resources.